If someone were to ask me what was the most valuable thing I have learned so far in my first semester of college, it wouldn't be how to make an Excel spreadsheet or how to reduce a matrix, but rather how to balance a crazy schedule. 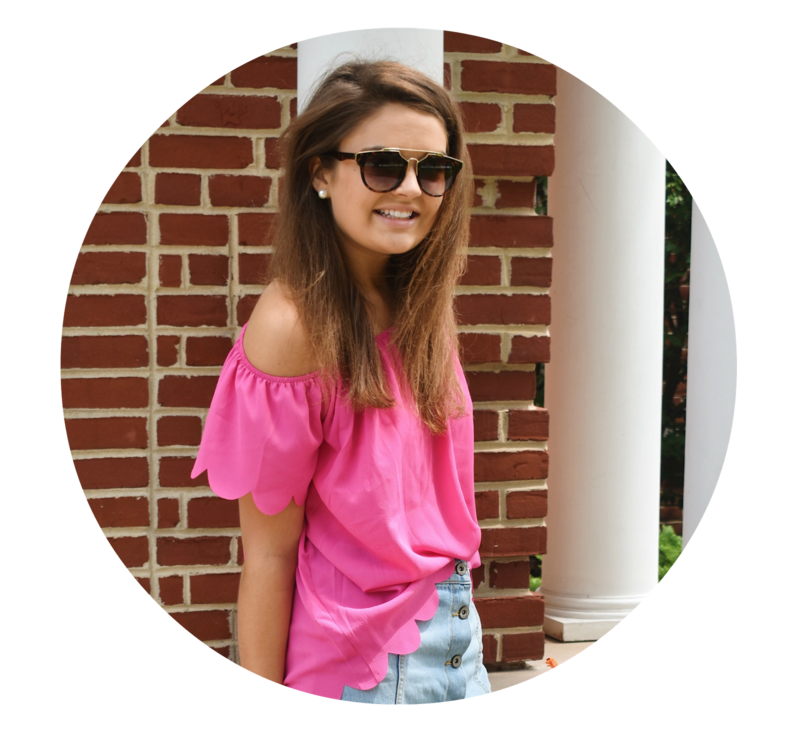 After a few weeks of school, it quickly became apparent that you have to always be on top of everything going on, from syllabi to meetings with advisors to even sorority events. Having a planner really helps in scheduling out every minute, but there are only so many hours in the day to have things going on before you start going crazy. Last week in particular I found myself really stressed out, not being able to focus on one task without panicking about another coming up. I was staring at a Finite problem for nearly 20 minutes before I realized that my brain was too fried to even understand what it was asking. Even though it's definitely important to prioritize getting all of your work done every day, taking enough time to sleep and eat well should be high up on your to do list as well. It got to the point where I would barely get enough sleep and would run on mochas in order to get everything accomplished. While part of that is how college goes, I definitely could have done a better job of balancing sleep with studying and being social. Trying to get everything done efficiently here is a struggle, but it's all about finding the balance to make sure you don't go crazy. It took getting a really bad cold for me to realize that I had to slow down and prioritize my health before staying up way too late to get everything done. All of that being said, you can probably imagine why I've been a little MIA in the blogging world lately. Producing new content for citrus & style is one of my favorite things in the world, but unfortunately academics have to come first right now. It kills me to not be constantly Instagramming, posting new Snapchat stories and shooting new outfit posts for you guys, however staying on top of school has to be my priority. After all of these weed out classes are over, I definitely will have more time to focus on my blog! Until then, I hope you can understand why things are a little slow over here. Balance is definitely a never ending lesson in college. From following your blog the past few years, I can tell your a little type A like me. It's hard for people like us to say no.. we want to be involved in everything and do it all well. It's important to know how much you can handle, and when your body is telling you when it's too much. 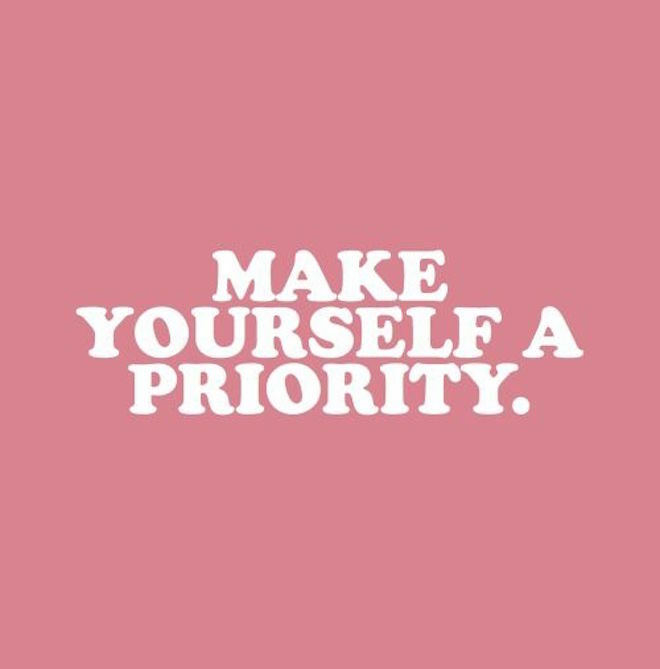 Prioritize your time and don't beat yourself up for what you cannot get done. It's funny your blogging about this now.. I've been MIA from my blog in October and balancing life and blogging was going to be a post I wrote in the upcoming weeks. I am in my first semester at college too. And finding a balance is hard. I've already burnt myself out. Taking a day to relax and do something you love will allow your body to recover and achieve more. I hope you find a balance and have a good semester. Balance is so so important, how come it's so hard to do haha!